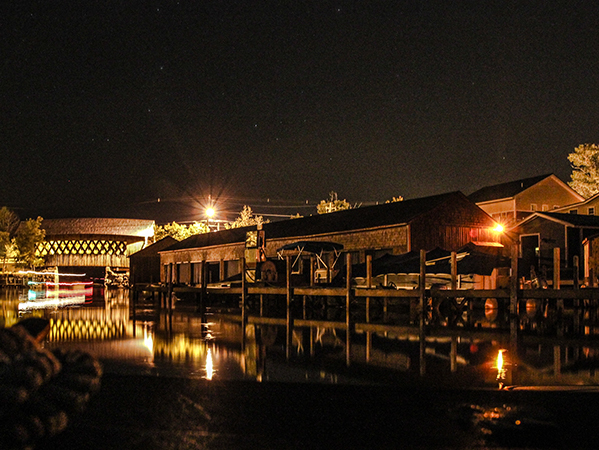 The Squam Lake Community has a strong heritage of developing opportunities that strengthen and enrich the community. 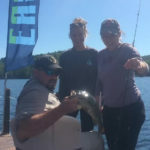 The connection people feel for Squam often compels them to share that experience with others so that their lives may be similarly affected by the spirit of Squam Lake. Our philanthropic endeavors have created opportunities for many, like the old Chocorua Island camp, Camp Wachusett, Camp Hale, the Little Church Theater, The Squam Lakes Association, The Squam Lakes Science Center and many others…The heritage of the Squam Lake watershed has created a community that genuinely cares about its surroundings, and strives to preserve its best qualities so that others may experience its effects, for generations to come. 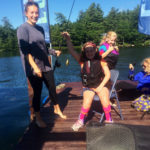 Eastern Adaptive Sports collaborates with existing organizations at Squam and throughout the eastern United States to strengthen and enrich communities with inclusive, adaptive programs tailored to the culture that exemplifies a “can do” lifestyle. Whether the groups are philanthropic, sports (or non sports) related or adaptive sports focused, EAS often partners together, bringing an enriched experience to all involved.